The concept of Take 5 is designed to improve young people’s wellbeing and make the community they live in a better place, by inspiring young people to take 5 minutes on a regular basis to complete small tasks which, when put together can make a BIG difference. 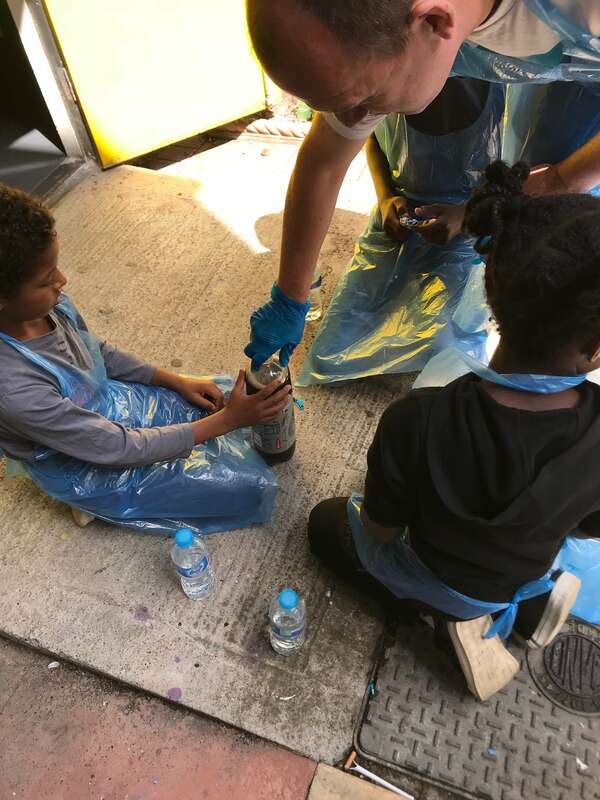 Teaching young people how to make small changes which can make a big difference though inspiring the young people with a series of sessions, activities and role models. Giving the young people the opportunity to put the theory into practice through a series of ‘take 5’ challenges. WHAT ARE THE 5 SMALL CHANGES? Take time out to spend time and connect with the people around you. Talk to your friends, family, neighbours and teachers; share stories, experiences and problems. Building connections will support you and let you conquer your goals! Be curious, ask questions and try and spot things you have not notice before! Take a look around and think of what is good in your life – try and always see the positive in things. Take time to say thank you when your given things. Being active improves your physical wellbeing, allows you to develop new skills and makes you feel better about yourself. Find an activity you enjoy whether its football, dancing or cycling – it does not matter! Try new things and don’t be afraid if they don’t work out! Always have something to aim for, whether its playing a new game, trying new food, learning a new skill or setting a new goal to see if you can reach it. Be kind and support your family, friends and community. Small acts of kindness can make a huge difference and doesn’t take very long!